Sometimes ferments fail. It happens to all of us, even the most seasoned fermentation gurus can have a ferment fail. 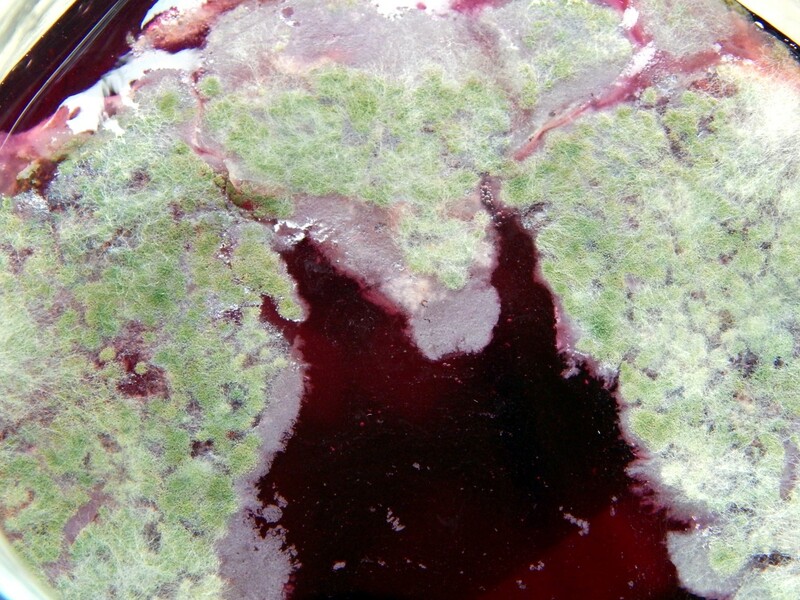 A common way for ferments to fail is by getting contaminated with mold or kahm yeast. As much as we like our free range yeasts and bacteria, we don’t really like to invite the wrong type of free range critters to our fermentation party. 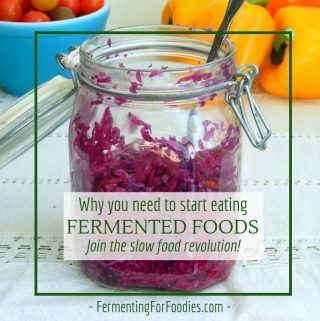 So how do you know when a ferment is still safe to eat? Can you rescue a fermentation failure? Mold is pretty obvious. It’s usually blue, green, or white. It’s fuzzy looking and floats on top of a ferment. When you see mold on top of a ferment it’s the sporing body of the mold, and actually means that your entire ferment is contaminated. Like mushrooms and other fungus, most of it lives below the surface of the sporing bodies. 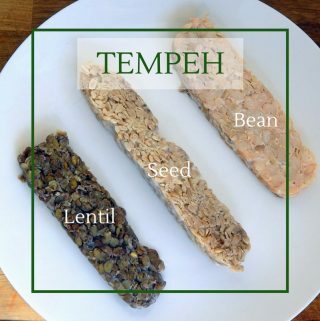 While some molds (think cheese and tempeh) are fine to eat, the majority of the molds are NOT good to eat. They can be toxic in all sorts of different ways, so DON’T EAT MOLDY FERMENTS, even if you can scrape the mold off the top, DON’T EAT IT. Kahm yeast is just another free range yeast, but unlike sourdough yeasts, it’s not one that we like to encourage. 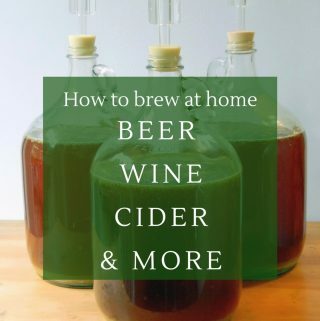 Basically, it doesn’t taste great and doesn’t make for happy ferments. However, unlike mold, it is not toxic. If you find a layer of kahm yeast floating on top of your ferment, you can just skim it off. 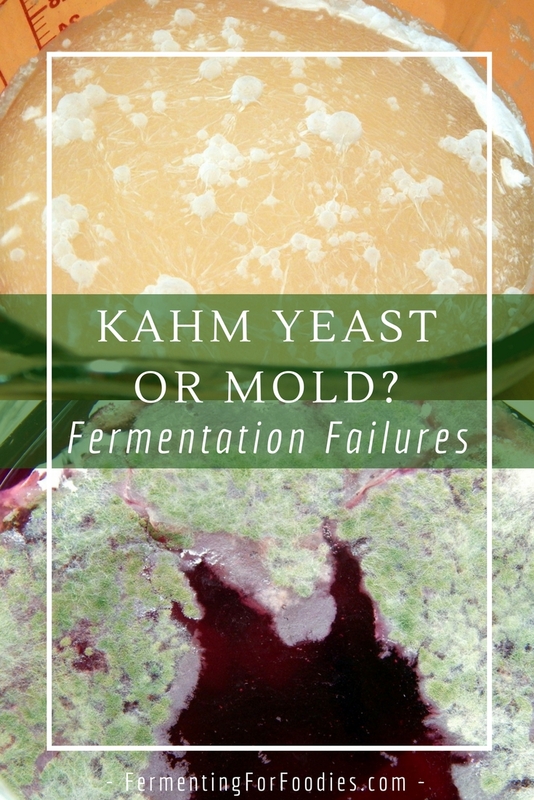 I recommend eating a kahm yeast contaminated ferment pretty quickly after removal to prevent the yeast from growing back again. Kahm yeast looks fairly different from mold. It forms a layer that completely covers the top of a ferment, and you can usually see trapped air bubbles below the surface. In the case of kahm yeast a picture is worth more than 1000 words. The picture above is of a glass measuring cup with kahm yeast growing over top of fermenting millet. You can really see how it creates a complete coating. It is impossible to have a perfect ferment every time, but there are number of things we can do to ensure that our ferments don’t get contaminated. Cleanliness: Always clean everything thoroughly between ferments. You can reuse brine, etc. 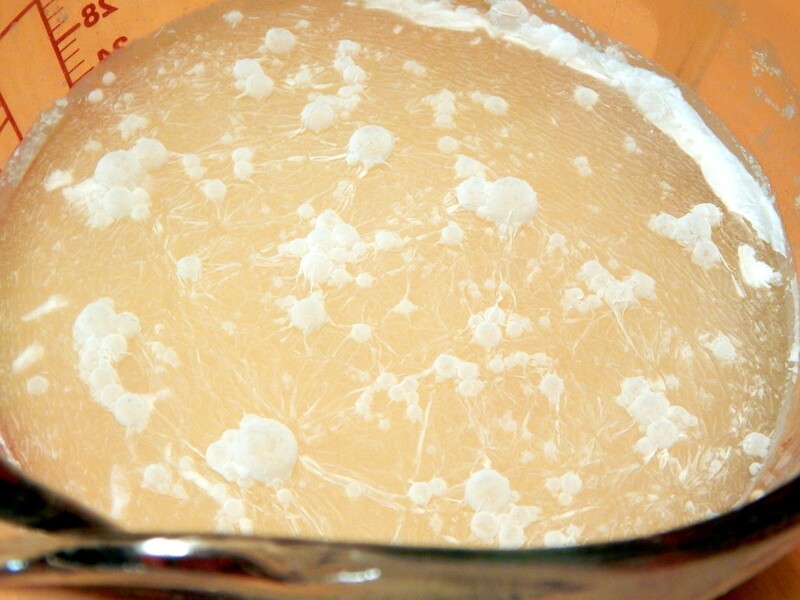 but if you’ve had any kahm yeast growth, then don’t reuse it as the brine will be contaminated. If you’ve had mold or kahm yeast in your kitchen then sterilize everything for your next few ferments. Here’s my post on how to keep things sterile. Temperature: Try to ferment a little below room temperature (unless the recipe requires warmth). Mold and kahm yeast both like it warm. then make sure your vegetables are completely submerged below the brine. 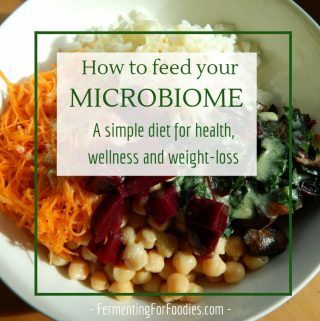 Follow the rules: Use the right amount of salt in your brine, keep your cultures well-fed and happy, and the good bacteria/yeast/fungus will prevent the unwanted bugs from contaminating your ferment. For more information on Fermentation Failures check out When Nothing Happens and Other Problems and Concerns. Also feel free to post a comment below or on our Facebook page.